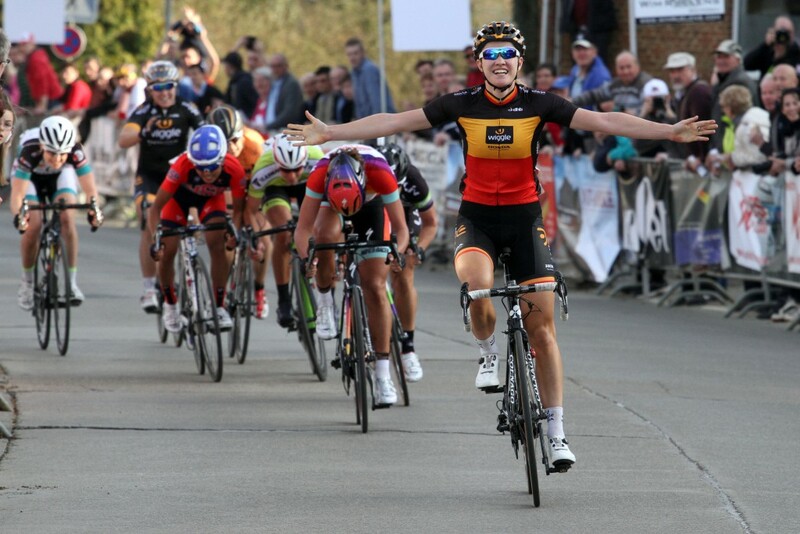 Another perfect display of teamwork resulted in a huge win for Lauren Kitchen, from a break of 6 riders. 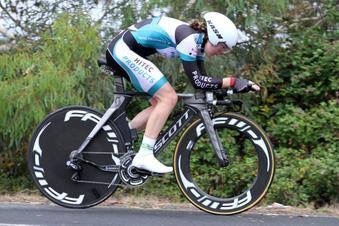 Team mate Kirsten Wild won the peloton sprint for 7th. 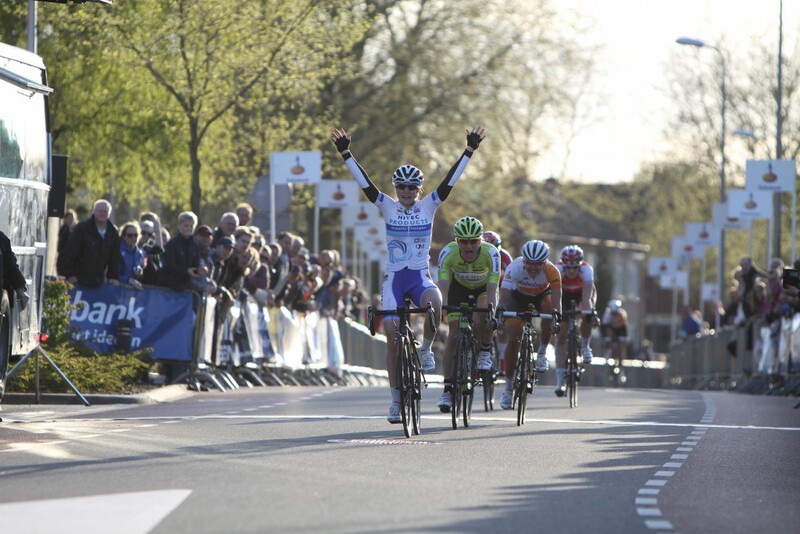 Underway in the race, the Hitec Products team controlled every move and chased down any unwanted breaks. Kitchen also won the implemented sprint contest on equal points with team mate Charlotte Becker. The victory puts Team Hitec Products as the most winning team in the world at the moment. Stagewin for Lauren and 2d in the GC is fully approved result. Cecilie got 10th in the GC to complete our Thailand perfromance. The team functioned perfectly, well raced by all, including Shana on her first intercontinental trip and Tone with broken hand. 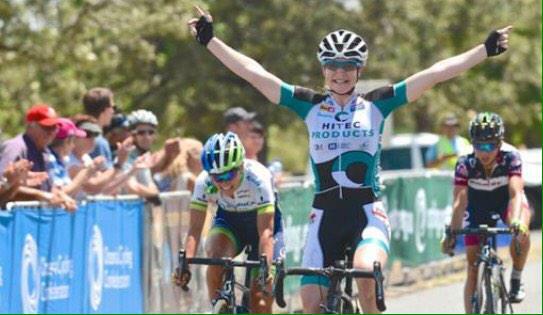 Lauren Kitchen, (Team Hitec Products) has taken arguably the biggest win of her career this morning sealing the Oceania Road Race title from a select four up sprint in Goombungee, just outside Toowoomba. Australia. 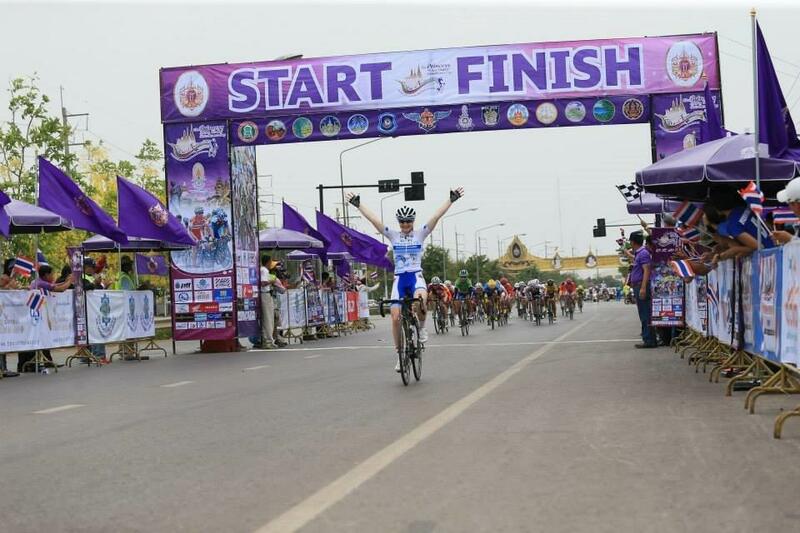 In the final sprint she beat Lizzie Williams and Katrin Garfoot (both Orica GreenEdge) and former Hitec-rider and Rachel Neylan. The Gold medal will join Kitchen’s silver medal from the time trial event last Friday to make it a very successful weekend for the 24 year old. This was not just her first UCI-win, but it is also Hitec Products’ first victory of 2015. With Kitchen wrapping up the title in Toowoomba she has taken the automatic spot for Australia for the World Championships to be held in Richmond, USA in September. With a ticket to the US now booked for the Worlds Lauren can now focus of building her form without the stresses of selection. In the road race she finished 9th in a small group behind a the winner trio, of which new champion on the road is MTB-rider Peta Mullens.